Classic Auto Insurance - Corona, CA | Gallant Risk & Insurance Services, Inc.
Not all classic or antique cars are used the same, so Gallant Risk and Insurance will work with you to select the appropriate policy to accommodate coverage needs, miles driven, vehicle age and vehicle modifications to make sure you have the best policy to meet your needs. Agreed Value – This means the provider will pay you the full (agreed to) amount in the event of a covered total loss, less any applicable deductible. This type of coverage is much better than “actual cash value” or “stated value” that you may get with some companies. 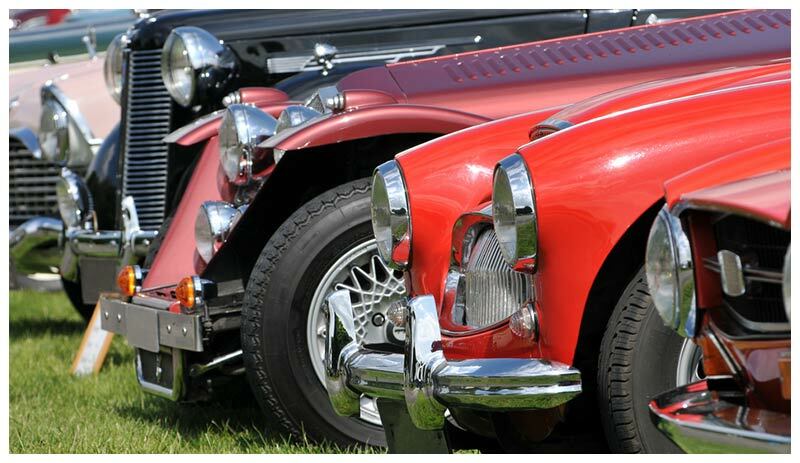 Low Rates – Why pay full-time insurance when you drive your collector car only part-time? Coverage Options – Not all collector cars are the same, so we can work with you to determine the right amount of coverage to meet your specific needs. 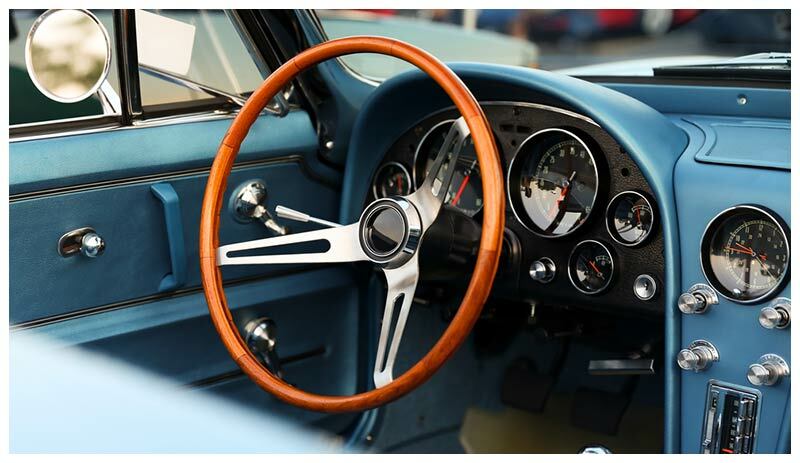 Generous Mileage – You’re proud of your collector car, so drive it. Not all insurance companies have a mileage limit, but most collector cars should be driven less than 5,000 annual miles to maintain their value. Roadside Assistance – Whether you’re down the street or on a classic rally through the mountains, you’ll want to find coverage that will flatbed your car to the closest qualified repair facility. 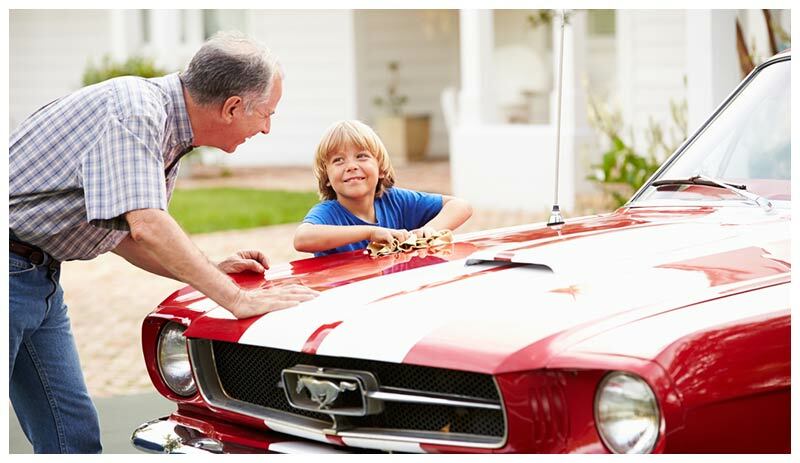 Do you need insurance for your prize Mustang, Camaro, Charger, Corvette, Thunderbird, or other collector car? Talk with us today to identify the best combination of coverage, value and price for you. We can help make sure your insurance continually meets your needs.